To comply with the Noise at Work Regulations every employer must take steps to protect their employees, initially by undertaking a workplace noise assessment. By law, as an employer, you must assess and identify measures to eliminate or reduce risks from exposure to noise so that you can protect the hearing of your employees. Where the risks are low, the actions you take may be simple and inexpensive, but where the risks are high, you should manage them using a prioritised noise-control action plan. Whether you have a noise problem in the workplace will depend on how loud the noise is and how long people are exposed to it. Is the noise intrusive for most of the working day? For any part of their working day do your employees have to raise their voices to carry out a normal conversation with a colleague just 2m away? 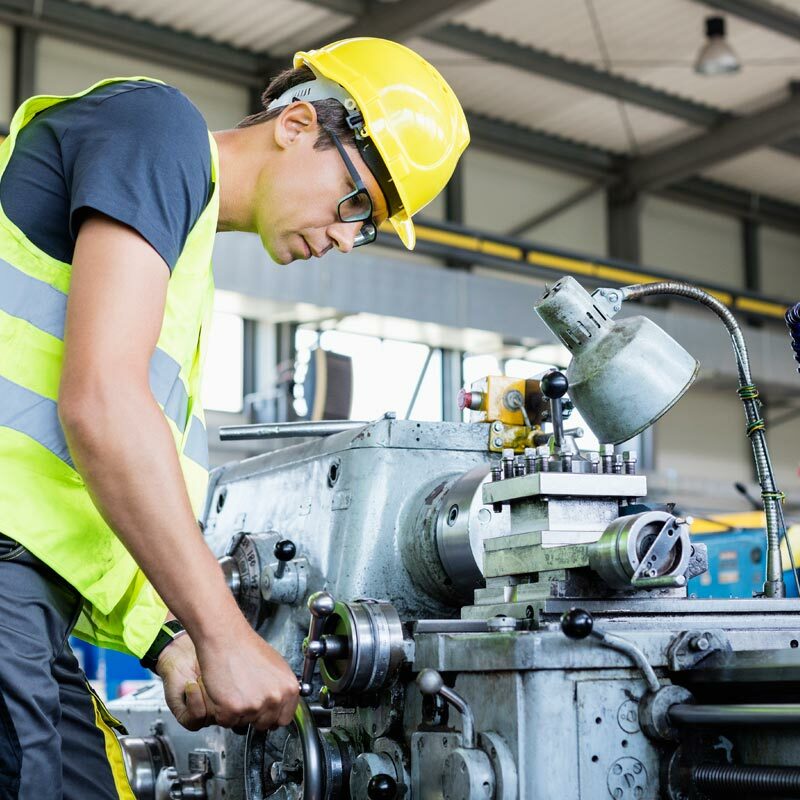 Do your employees use noisy powered tools or machinery each day? Do they work in a noisy industry, (e.g. construction, demolition or road repair; woodworking; plastics processing; engineering; textile manufacture; general fabrication; forging, pressing or stamping; paper or board making; canning or bottling; foundries)? Are there noises due to impacts (e.g. hammering, drop forging, pneumatic impact tools etc. ), explosive sources such as cartridge operated tools or detonators, or guns? “Noise can also be a safety hazard at work, interfering with communication and making warnings harder to hear. Many consultants will only assess the noise exposure of your employees. The approach that Dragonfly Consulting takes is different. We assess the needs of both your business and your employees, and provide you with a solution that is tailored to your workplace and its particular noise issue. 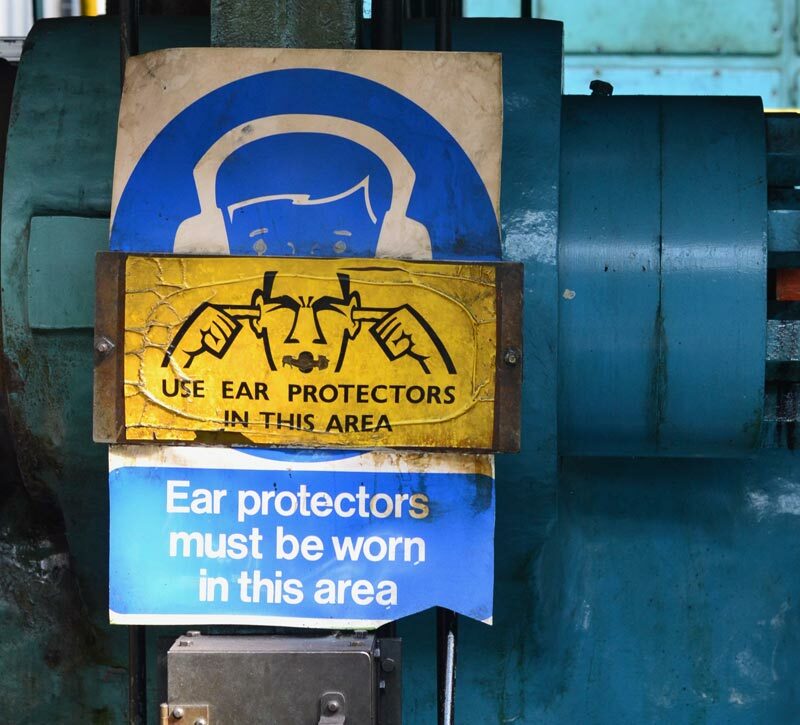 We help you ensure that, where required, hearing protection is provided and used, engineering controls are properly and appropriately implemented, and information, training and health surveillance advice is provided. Employees that use tools/machines/vehicles that produce high levels of vibration can be at risk. Hand Arm Vibration Syndrome (HAVS) arises from the use of hand-held power tools and is the cause of significant ill health (painful and disabling disorders of the blood vessels, nerves and joints). It often occurs wherever electric, air, hydraulic, diesel and petrol-powered tools and equipment are used on a regular basis. HAVS is preventable but, once the damage is done, it’s permanent. HAVS is serious and disabling, and nearly 2 million people are at risk in the UK. Damage from HAVS can include the inability to do fine work and exposure to cold can trigger painful finger blanching attacks. Whole-body vibration (WBV) is transmitted through the seat or feet of employees who drive mobile machines, or other work vehicles (including certain tractors, fork lift trucks and quarrying or earth-moving machinery), over rough and uneven surfaces as a main part of their job. Shocks and jolts caused by driving over uneven surfaces may cause health risks including back-pain. Other work factors, such as posture and heavy lifting, are also known to contribute to back problems for drivers. “If you are worried about vibration at work (HAVS or WBV) Dragonfly Consulting can help. Our engineers test all the tools/machines/vehicles on site, investigating particularly any that employees are unhappy with, or suspect produce high levels of vibration. Employers/employees may have concerns about hand-arm vibration or whole-body vibration. Depending on the concerns our engineers will test the equipment in different ways whilst being used in a manner representative of how it’s normally used in the work environment. Our engineers then examine the results and provide advice on the ongoing use of the equipment, or if necessary, whether the equipment needs to be replaced with a unit which generates lower vibration. Employees can be exposed to a variety of hazardous substances during a working day. These include inhalable/respirable dust and chemicals (fumes and vapour) associated with manufacturing processes. Any of these substances, if not correctly controlled, can have a harmful and lasting effect on health. 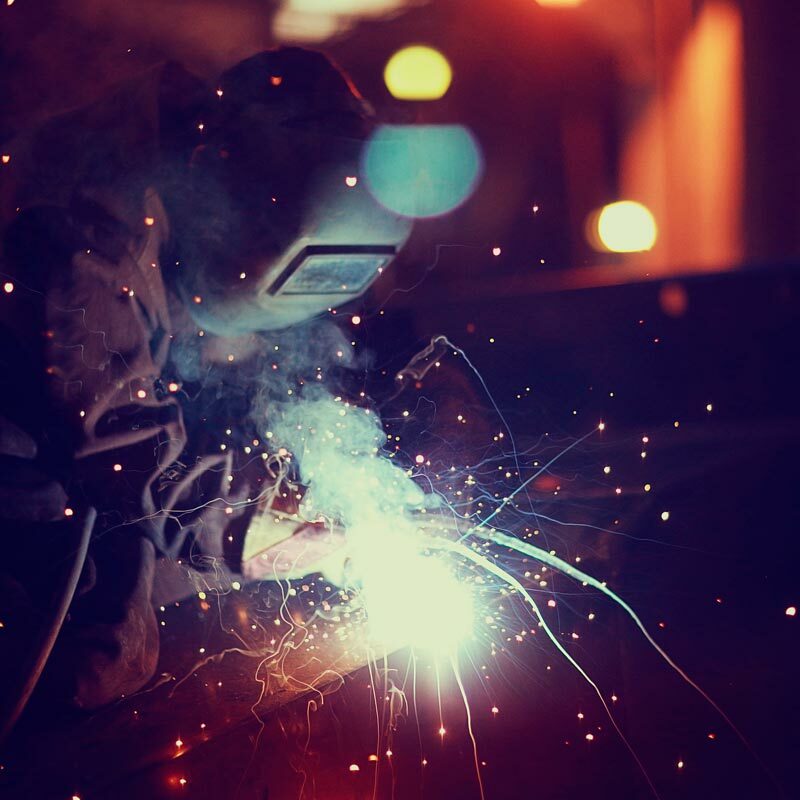 The health and safety regulations for dust, fume and vapour seek to protect staff in the workplace from these hazards. The Control of Substances Hazardous to Health (COSHH) Regulations 2002, require organisations to identify and monitor hazardous substances. The levels of any harmful substance must be ascertained in order to ensure compliance with occupational exposure limits set by the Health and Safety Executive. Dragonfly Consulting can help your firm meet its legal obligation under COSHH. Our air quality monitoring service samples personal dust exposure. It’s thorough and comprehensive, covering both inhalable and respirable dust particles as required.